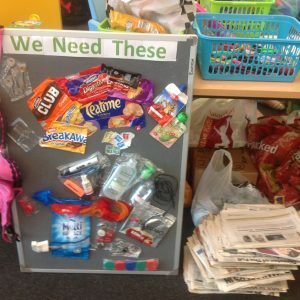 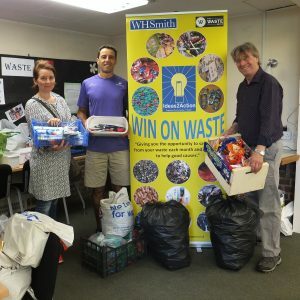 Another bumper Canford Heath Win on Waste session with items of waste donated now helping 11 good causes. 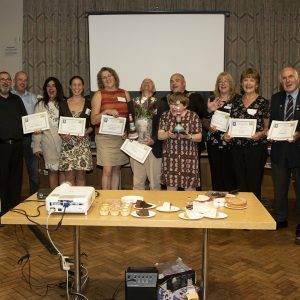 These include Gift of Sight, Poole Methodists Redevelopment, Poole Hospital, Dorset Community Foundation, Purple Community Fund, Research into Brain Tumours, Naomi House, Ashley’s Birthday Bank, Dorset Scrapstore, Routes to Roots and ourselves! 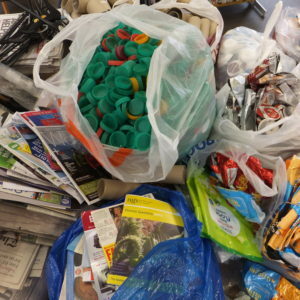 Picture shows some of the items but there are lots of bags on the floor too! 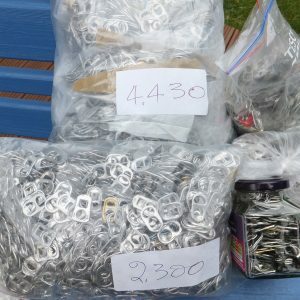 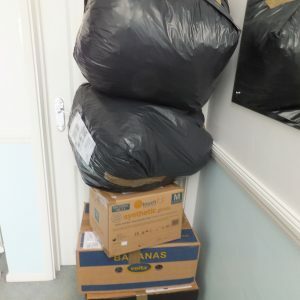 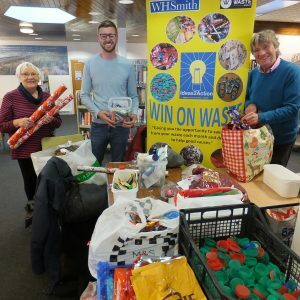 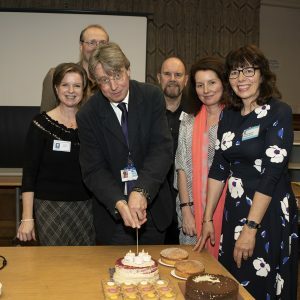 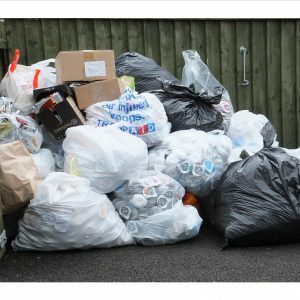 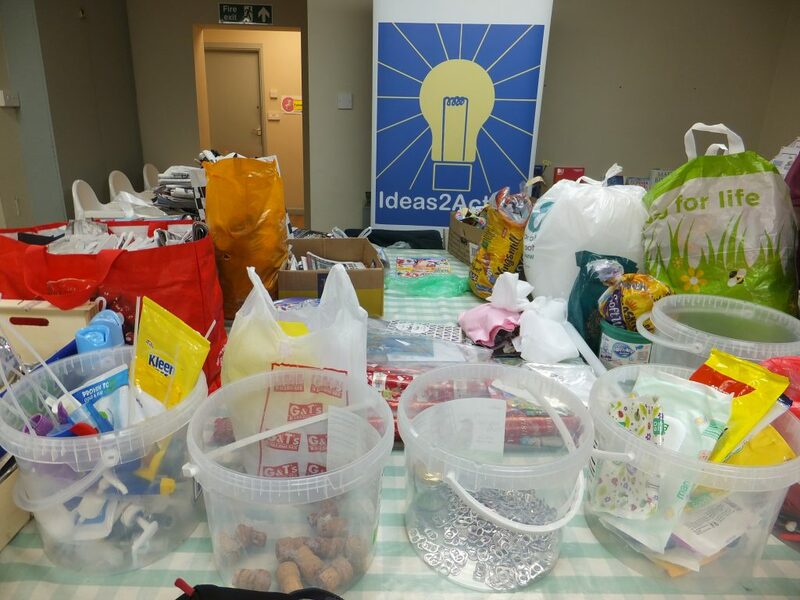 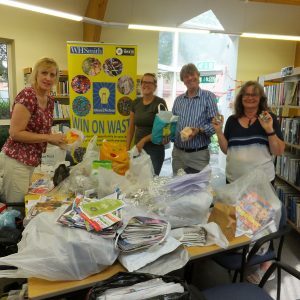 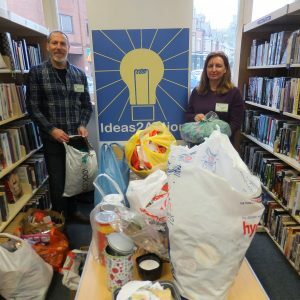 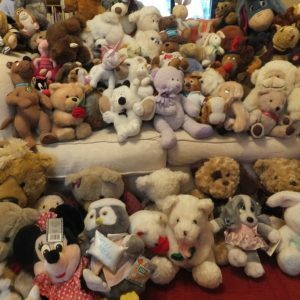 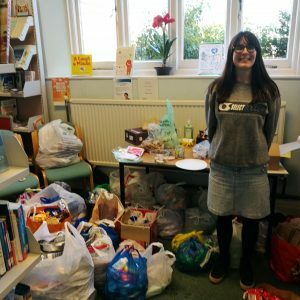 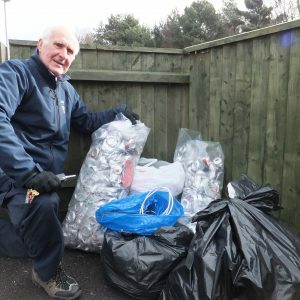 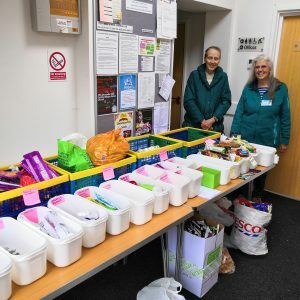 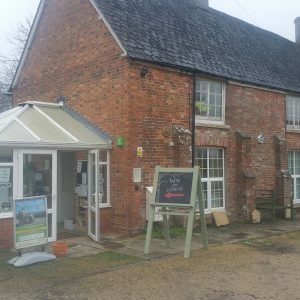 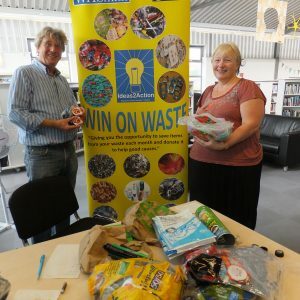 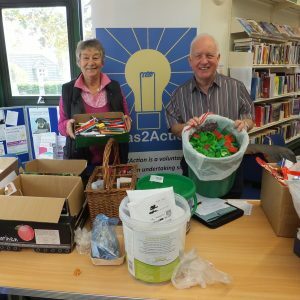 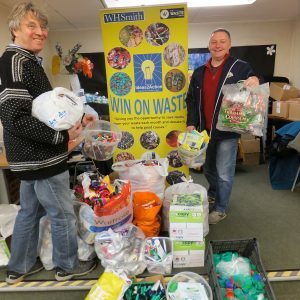 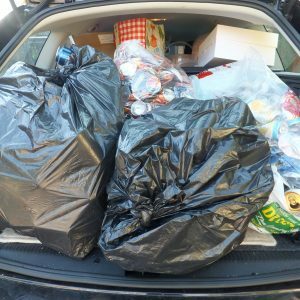 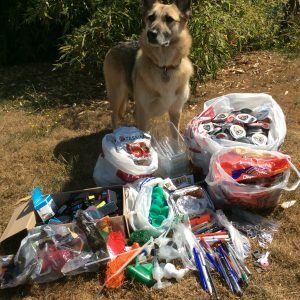 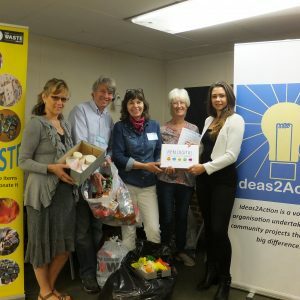 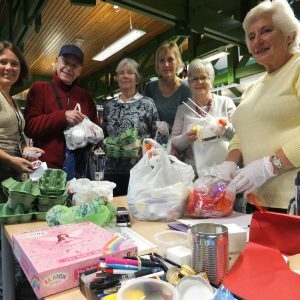 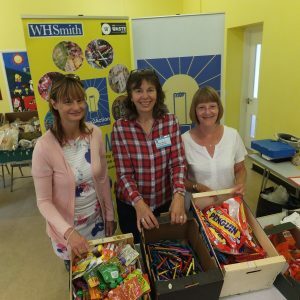 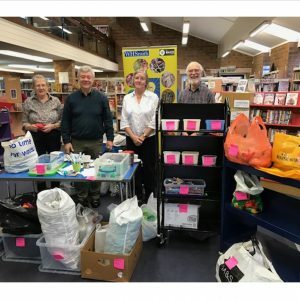 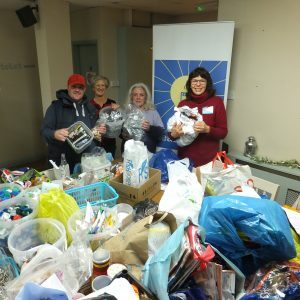 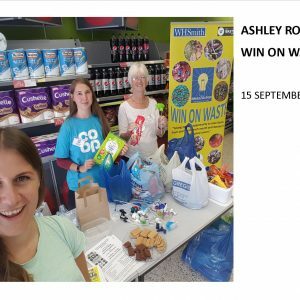 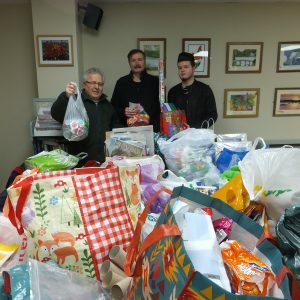 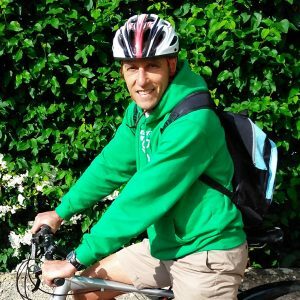 This entry was posted in Latest News, Win on Waste - Canford Heath on October 15, 2018 by Monique Munroe.